I am an experienced wildlife cameraman and I have been very fortunate to be the imaging ambassador for Sony UK, Manfrotto and have also worked with Canon and DJI throughout my various projects and expeditions. I have had extensive experience using drones, ronin, motion controlled time-lapses and filming behaviour sequences on a long lens. I have filmed with Red Epic & Helium, Sony FS7, Arri Amira, Canon C300 and Sony A7sii. I own a Toyota Landcruiser in Kenya which I have modified for wildlife filming and is available for hire. I also have created a circular slider. ​Rebeca Quiros goes against her family hunting traditions to conserve Costa Rican primary rainforest. 2,000 miles of remote African savanna, this ancient land's governed by competing clans of ruthlessly proficient predators. Their survival depends on herds of powerful prey. Each day's a life and death struggle. This season who will survive? Double Olympic gold medal winner Helen Glover and her husband, Deadly 60 TV presenter Steve Backshall are racing to raise funds to protect rainforest in Borneo, saving it from being cut down for palm oil plantations. 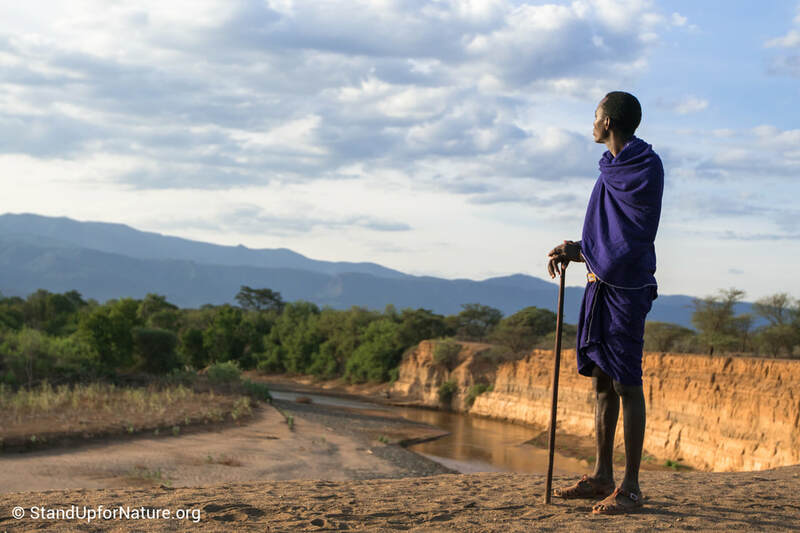 As a National Geographic Explorer I filmed ​a series of local language films (Maa & Swahali), following the remarkable stories of Kenyans fighting to protect their wildlife. From a Maasai man who habituated himself into a troop of Baboons to a boy who raised a buffalo. ​Two young British students embark on an adventure of a lifetime, taking their wildlife conservation film on an ambitious journey across the length of Malawi and to where it matters most, to the hearts of the people. ​Along with kayak partner George, they take on the gruelling Devizes to Westminster Canoe Race, 125miles of canal and river finishing outside the Houses of Parliament. With the aim to raise enough money to buy a chunk of Colombian rainforest bigger than Monaco. Following Yi-Ru Cheng's (Academia Sinica, Taiwan) research into the social behaviour in the Grey Capped Social Weavers (Pseudonigrita arnaudi) at Mpala Research Centre, Kenya. They were told it would be impossible, but against criticism and hardship, they have proved they could make their dream of running a commercial Koi farm in the UK a reality.